Info: Created on 21st September 2018 . Last edited on Thu, 10th January. 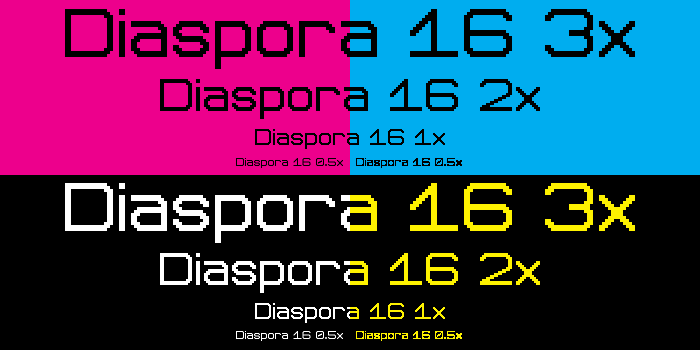 Diaspora 1.0.2 after being subjected to 1000 instances of minimum-quality JPG compression. 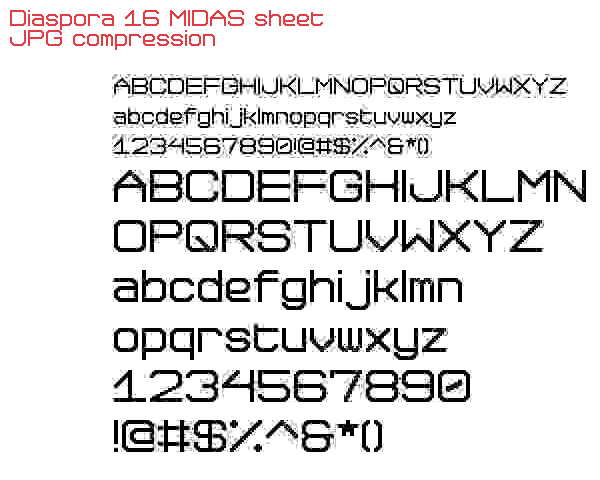 Diaspora 1.0.2 after being subjected to 1000 instances of minimum-quality MP4 compression.